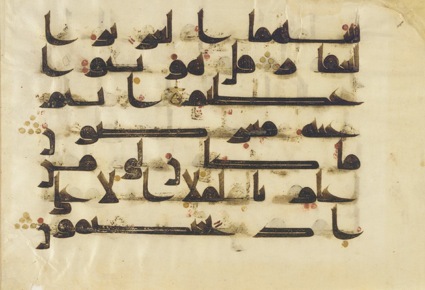 This collection brings together for the first time the Arabic manuscripts stemming from the British Museum Library with the less well-known collection from the former India Office Library. Corani textus arabicus. Ad fidem librorum manu scriptorum et impressorum et ad praecipuorum interpretum lectiones et auctoritatem recensuit indicesque triginta sectionum et suratarum addidit Gustavus Fluegel, Lipsiae, Tauchnitii, 1841, IX+330 p.